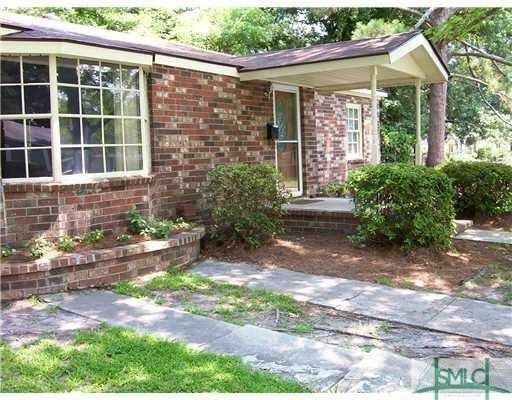 Brick solid home in established neighborhood just off Islands Expressway. Largest lot on block. Hardwood floors throughout. Fabulous fireplace in great room opens to kitchen. Directions: East on President St to Islands Expressway - right on Riverview DR, left at Manor - house on corner.